Imagine a vehicle that makes you feel alive when you want to cruise through the back roads with ease or go mudding with friends on a weekend camping trip. A vehicle that can take your mind off life's worries and have you feeling like new. Doesn't sound real does it? Well, it sure can be! And all you need is a 4x4. 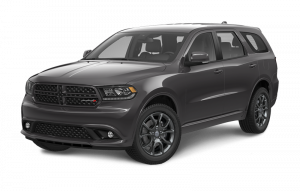 If you're looking for a 4x4 for sale in Belleville, visit Belleville Dodge today! At Belleville Dodge, we have all your 4x4ing needs covered, with plenty of models available for purchase. 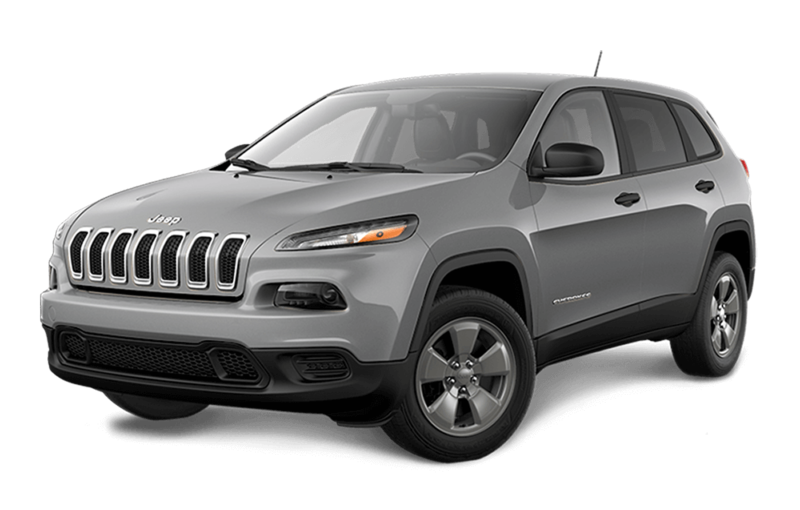 Our options include new and previously owned Chrysler, Dodge, Jeep, and Ram models, including the Durango, Journey, Cherokee and Grand Cherokee, Compass, Wrangler, Ram 1500 and many more! Check out Belleville Dodge today located on 658 Dundas St W, Belleville, ON. Our friendly sales associates can answer any of your questions, ease your concerns, and take you for a test drive! To learn more about our awesome lineup of 4x4s for sale in Belleville, give us a call at 613-966-9936. 4x4s are great if you need a reliable vehicle that can handle different weather conditions, changing terrain, and the bumpiest of roads! 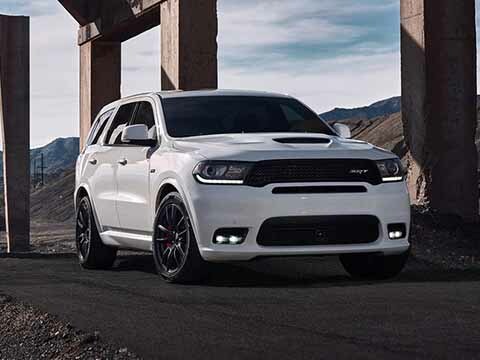 Although the vehicle specifications might change depending if you're purchasing a Chrysler, Dodge, Jeep, or Ram, each make offers a combination of powerful performance, comfortable cabins, and easy-to-use technologies. What are you waiting for? 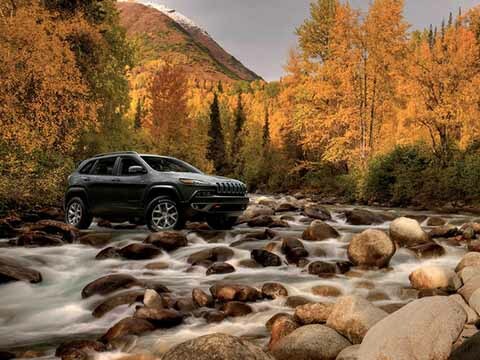 Get out there and explore in a 4x4! Belleville Dodge has one of the widest selections of 4x4s in the Southern Ontario region. 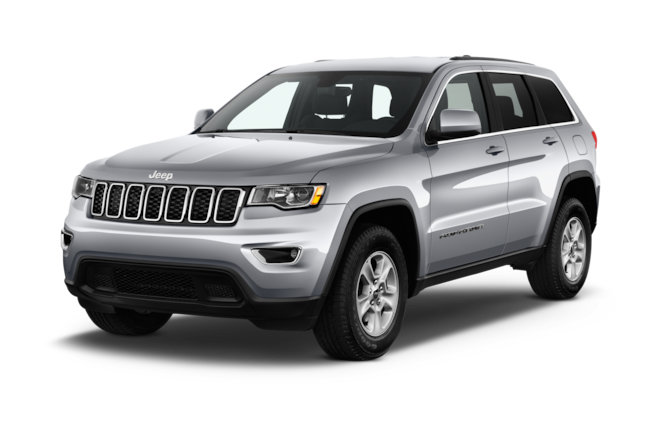 We have great sales associates that can help you choose between our vast selection of Chrysler, Dodge, Jeep, and Ram models. Just let our staff know what you're looking for and we'll find you a vehicle to fit all your needs! Purchasing brand-new can be intimidating for some, and a huge commitment to make. That's why, at Belleville Dodge, we offer previously owned models alongside our brand-new options. All of our previously owned vehicles are inspected before putting them on the lot, to help make sure you don't run into any unexpected bumps along the way. Don't have the funds to pay out your vehicle right away? No problem! 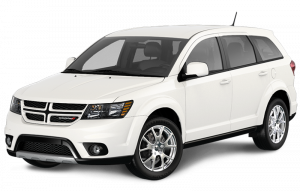 Belleville Dodge offers financing options for all of our vehicles. 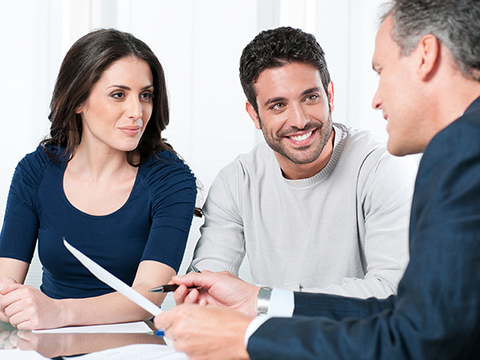 Our financial department works with you in person to come up with a payment plan that's right for your wallet, without the additional pressures that come from other dealerships. Apply today! When was the last time you felt right at home in a dealership? At Belleville Dodge, you're more than just the next sale orservice appointment. We treat you like family! From ourextensive selection of top-quality new and used cars, trucks,and SUVs, to our excellent financing options, to theexceptional service in our service department, you'll find ourunwavering dedication to your satisfaction. But don't just takeour word for it! We're proud to have won the 2017 ConsumerSatisfaction Award from DealerRater. Stop by, and discover abetter way to hit the road at Belleville Dodge! You can find usat 658 Dundas Street W. in Belleville, ON, or give us a call at613-966- 9936. We look forward to going the extra kilometerfor you!